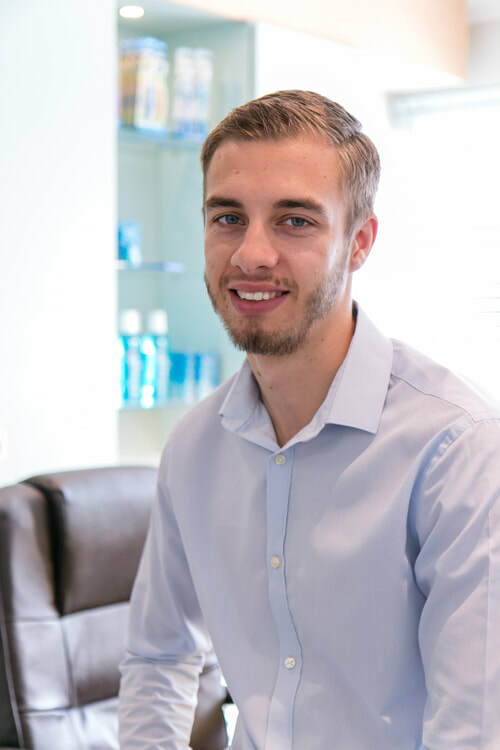 We are an experienced and friendly team providing quality dental care tailored to your individual needs. We offer a wide range of treatments in a safe, calming and reassuring environment where you the patient are supported and looked after every step of the way. Gustav graduated from the university of Pretoria in 1996. 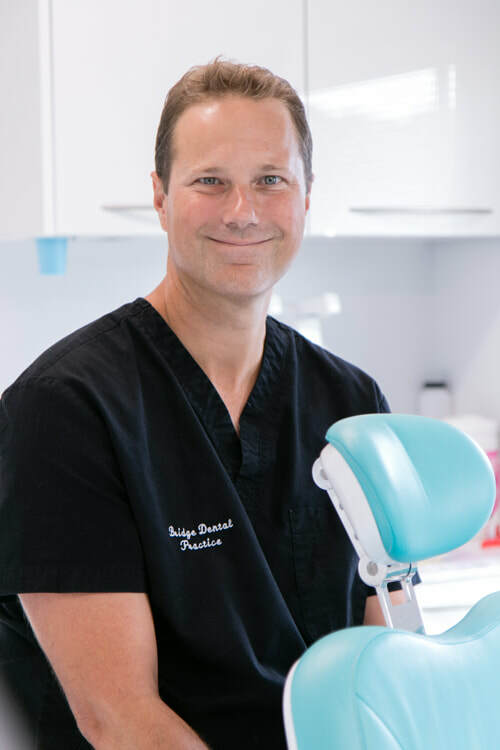 He came to the UK and worked in general practice for 8 years before starting his own practice in 2003, where he was partner and principal dentist for 12 years before joining the team at Bridge Dental Practice in April 2016. Gustav has a keen interest in rugby and coaches the under 13’s at Canterbury rugby club. Karen trained in dentistry at the University College Hospital Dental School in London, qualifying in 1986. She has worked at Bridge for more than 30 years and has also spent 2 years working in Tasmania. Martin is a lifelong resident of Canterbury. He went to Simon Langton Boys Grammar school before starting dentistry at Kings College Hospital in London. He qualified in 1987 with DBS and then LDS in 1988. Mel graduated from Guys Hospital in 1997. She worked for 2 years in general practice before joining a periodontist in a specialist referral practice. From 2003 she worked with her husband in his practice, before joining Bridge Dental Practice in April 2016. Ruth is our head nurse and joint practice manageress at the practice. 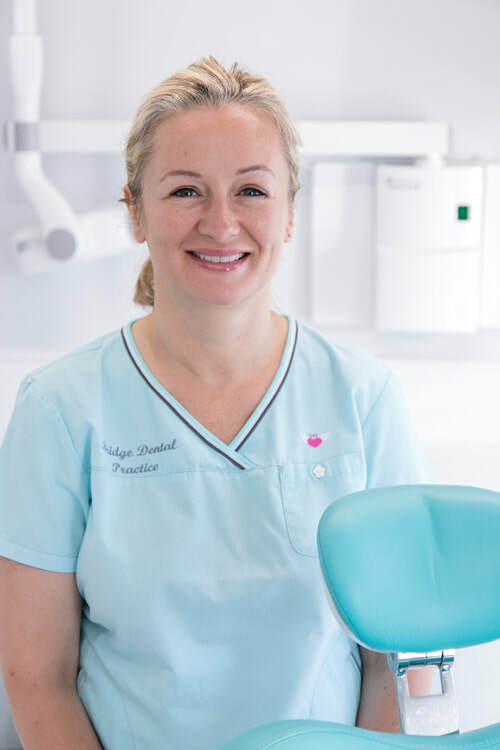 She has built up considerable experience in dental nursing since qualifying in 1996. 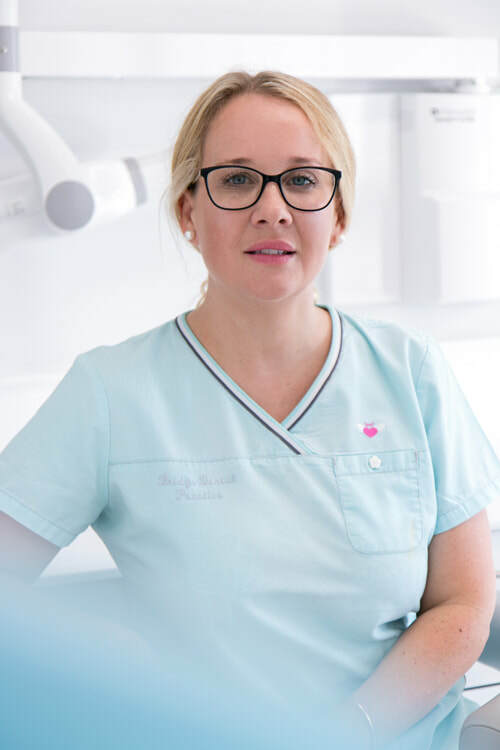 Ruth works closely alongside Beata Goldin and like Beata, has a keen interest in cosmetic dentistry and facial aesthetics. In her spare time Ruth can often be seen shopping for yet another pair of shoes. 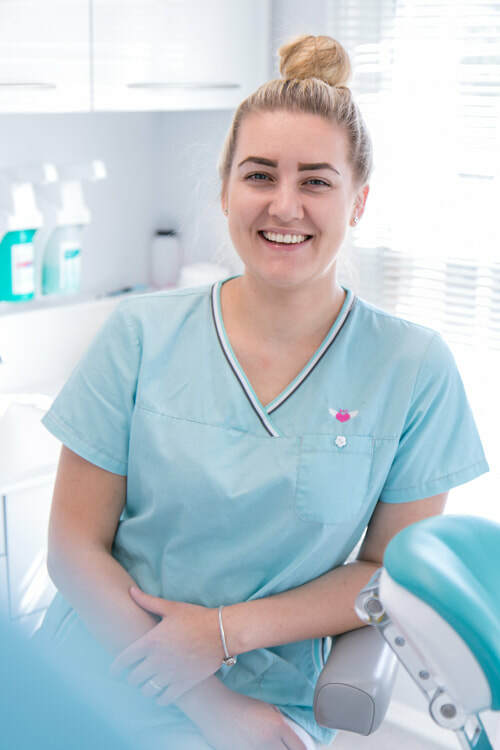 Amy has been a member of the practice since the end of 2015 as a trainee dental nurse and is hoping to complete her qualification within the next 6 months. 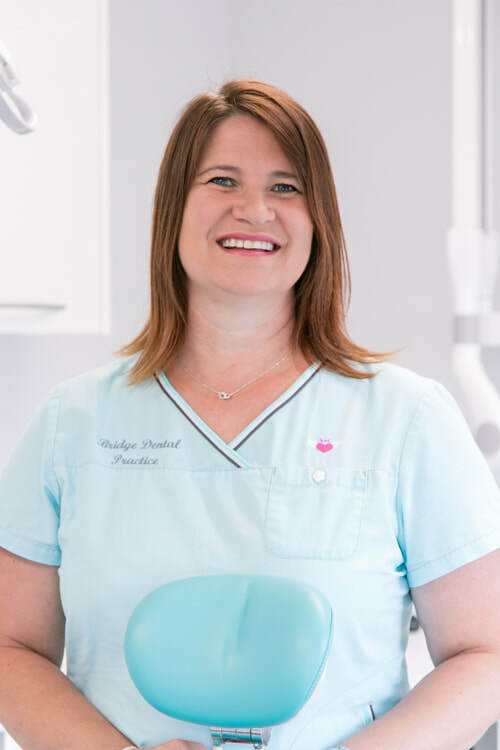 Amy is Gustav Engelbrecht’s dental nurse and you will often see them working together. Amy combines working in a serious environment to having a giggle where appropriate. Aside from work Amy spends her time romancing with her boyfriend Tommy and their dog Hila. Amber is the newest member of our team, joining in April. She is currently enrolled in her dental nursing course and hopes to qualify within the next 6 months. You may see Amber’s welcoming face working alongside Karen Leadbetter or Martin Southon. Outside of work, Amber enjoys living a healthy lifestyle and can often be seen in the gym, or running. The equipment and procedures used by our team follow the Quality Care Initiative ensuring that you receive the highest level of treatment. Need to talk to someone first? No problem. You can book a telephone consultation or a face-to-face chat with your dentist prior to treatment. Our highly qualified and experienced team are dedicated to providing total patient care. We take great pride in the quality of our dentistry and the well-being of our patients.